Pol Pot – Traveling Epic! The largest religious complex in the world. 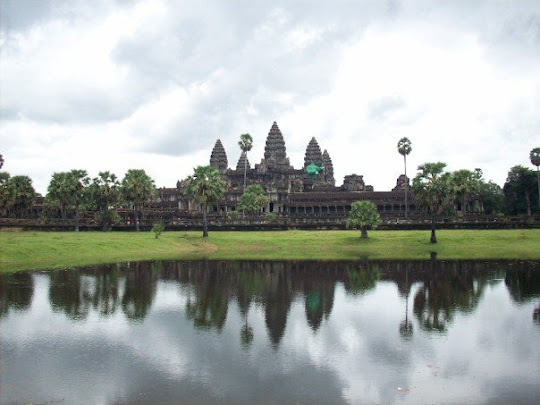 Angkor Wat is one of the most amazing structures in the world. Sure, Karnak in Luxor, Egypt is the largest religious structure, but Angkor Wat stretches over miles and miles including many many buildings. I’d like to see a comparison of Tikal to Angkor Wat. It’s a UNESCO world heritage site for good reason. The complex itself was built 1110-1150. It’s estimated it would take 300 years to do today, but took 40 years back then with thousands of workers brining in stones from all over. 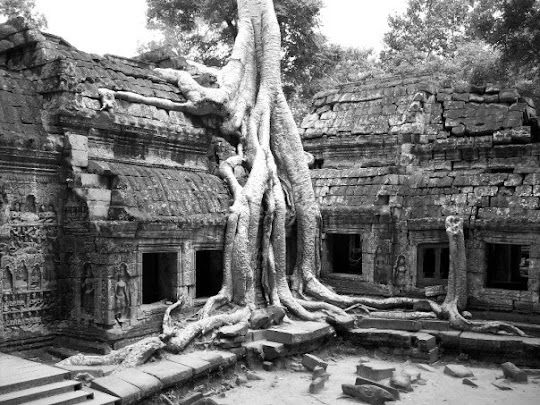 Ok, read more on Wikipedia article on Angkor Wat beyond my research… If this was the only building that was constructed it would still be one of the most amazing in the world, but it is among 74 others in the complex of buildings many many miles apart. This is definitely a bucket list item. A New Seven Wonders runner up. One of the most amazing places in the world!